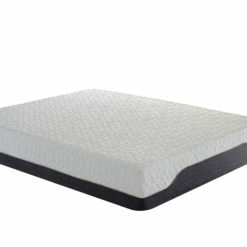 Sleep better in this 6″ profile, high density foam mattress. 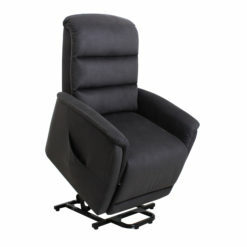 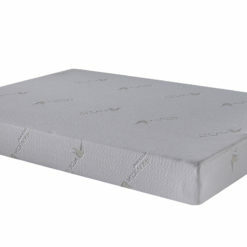 Our soft foam conforms to the contours of the body, guaranteeing a night of tranquil comfort. 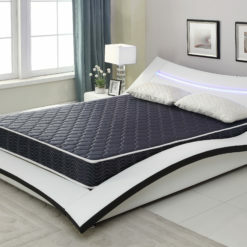 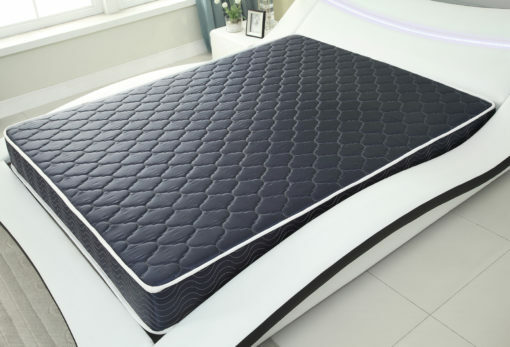 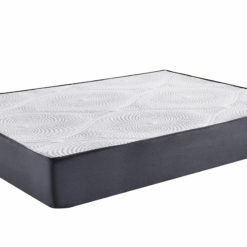 Upholstered in a breathable diamond-quilted fabric, this foam mattress is built to distribute weight evenly. 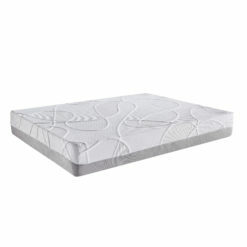 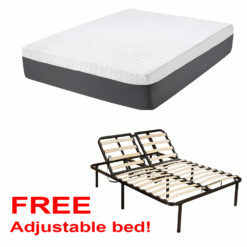 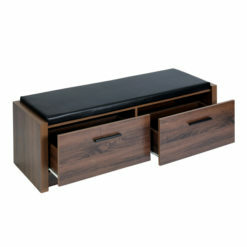 This mattress is perfect for use as a guest bed, mattress topper for extra comfort, or on its own. 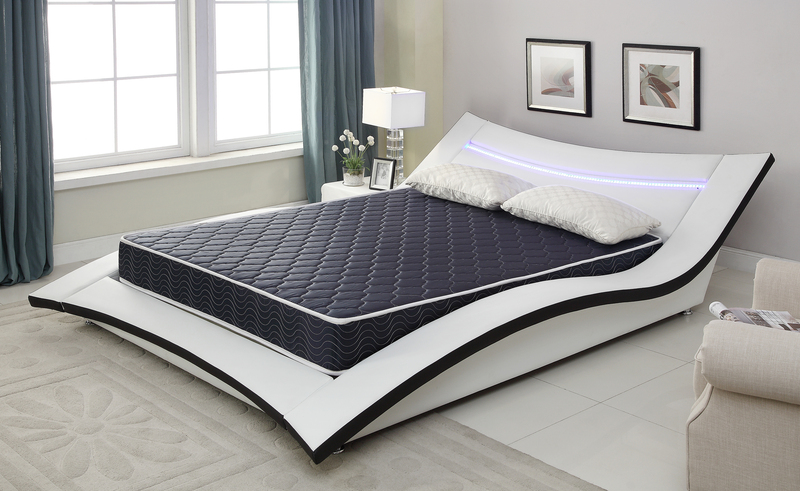 It’s been almost few months, and I can safely say this mattress definitely worth my money. 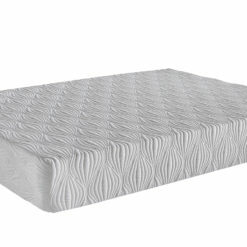 This is a very firm mattress and I love it. 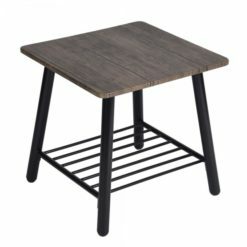 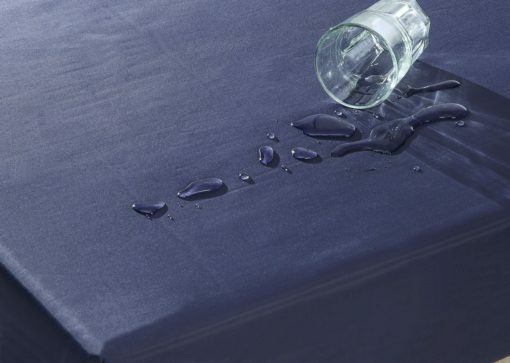 I remembered one time I spilled my coffee in the mattress, and I am so glad this mattress is waterproof. 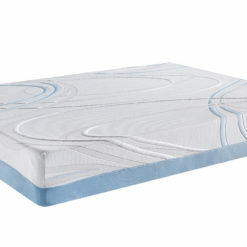 I am a fat dude and this mattress can support my body perfectly. 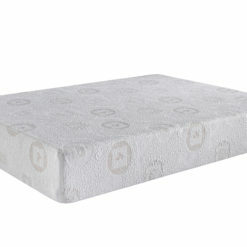 I will highly recommend this mattress to other people.